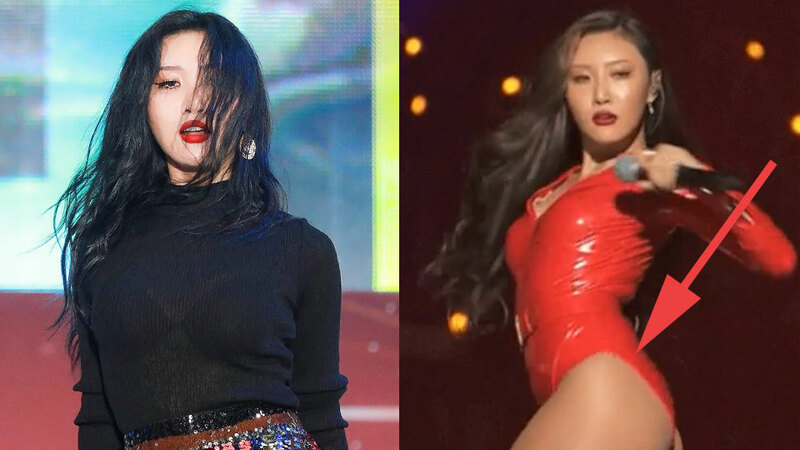 Hwasa has become a hot topic for the fierce stage outfit she wore at the '2018 Mnet Asian Music Awards' Fans' Choice in Japan. On December 12th, the awards ceremony took place and excited everyone with its various amazing performances and collaboration stages. One of the performers for the night is MAMAMOO. On the stage, Hwasa stole everyone's attention with her skin-tight red latex bodysuit, paired with thigh-high boots and a military-ish hat. While most of the fans have once again fallen in love with Hwasa and her charisma, some believe that the outfit is way too much and have said that it didn't fit the 'Korean standards.' The debate has been going on in various online communities and social media. Meanwhile, performance videos of MAMAMOO from the night are currently topped the Top 100 videos on NAVER TV Cast, the largest Korean video platform. What are your thoughts about Hwasa's outfit, people? 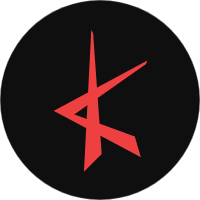 Share this article to your social media to receive more KRC! CopyRightⓒ2019 KStarLive.com All Rights Reserved.